Disappointed that the FT1DR doesn’t support CTCSS tones on APRS. So, you can’t use Voice Alert mode. Seems like such a simple feature to add. 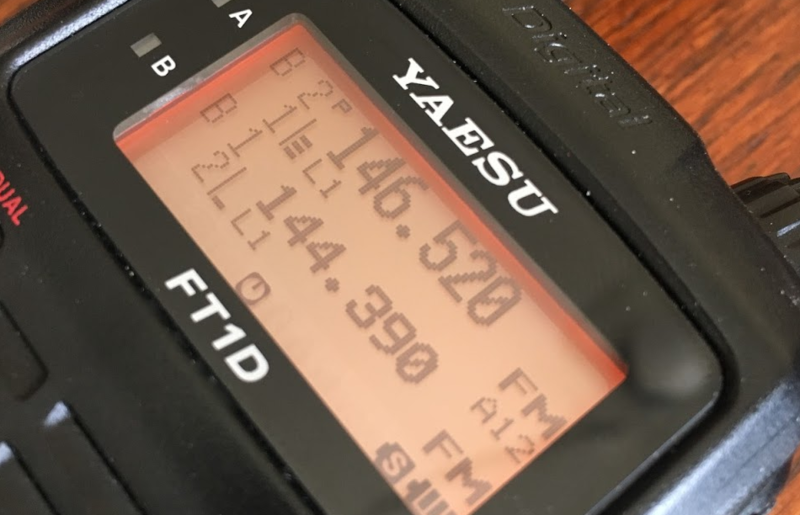 This entry was posted in APRS and tagged yaesu.